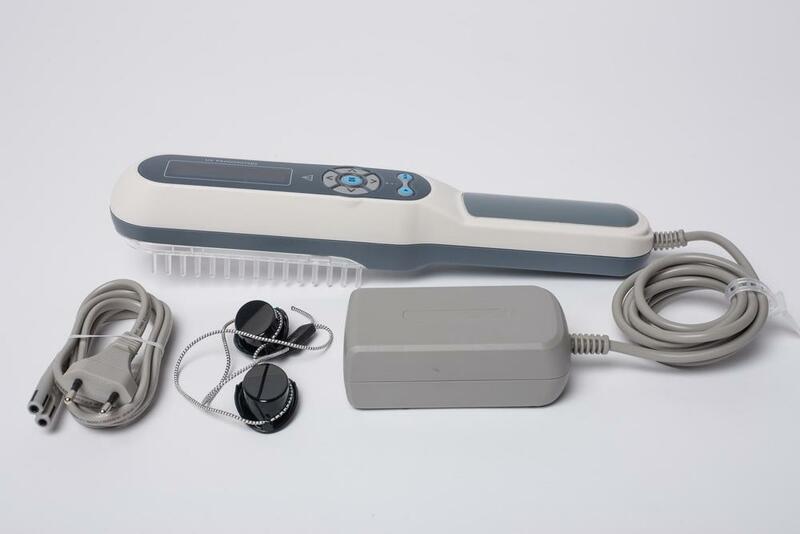 DermaHealer handheld UV-B Phototherapy Lamp is clinically proven device for the treatment of all types of Psoriasis, Vitiligo, Eczema and similar skin conditions, both on the body and scalp. 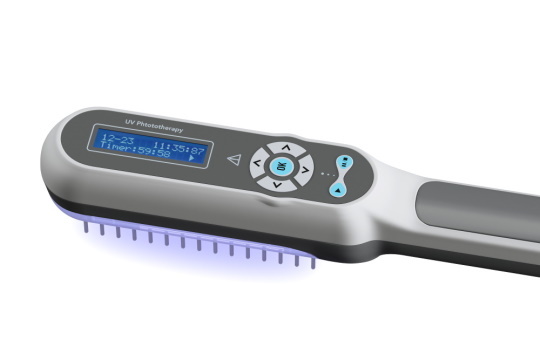 DermaHealer uses original Philips UV-B/311nm narrowband lamps with specific wavelength of the sun's natural spectrum for the treatment of Psoriasis, Vitiligo, Hyperbilirubin and other skin diseases. The precise and unique spectral energy distribution with an emission peak at 311 nm minimizes potential side effects like redness and itching. Also, a shorter period of exposure is needed. More effect, less discomfort. 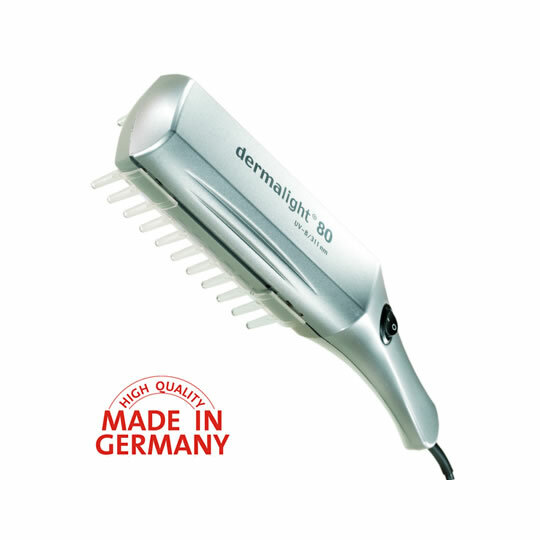 The DermaHealer lamp can be used to treat all parts of the body, including the scalp with the special comb attachment which comes with the product. 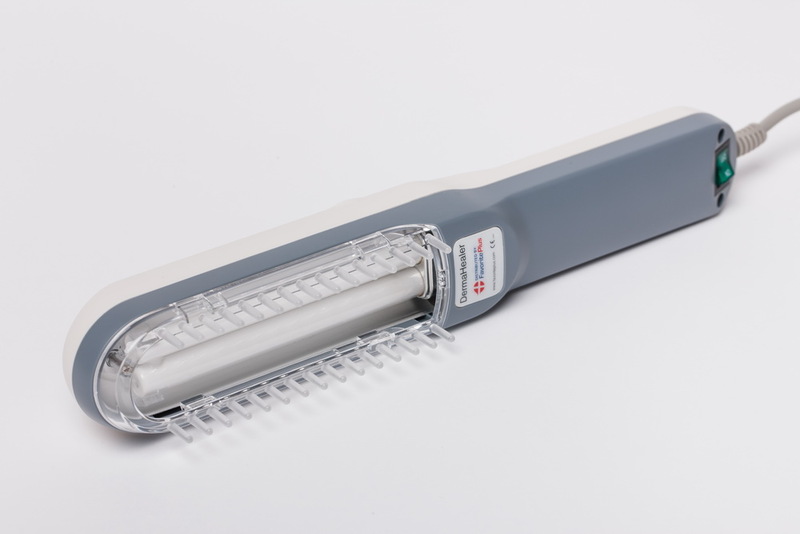 The comb attachment can also be used as a distance guard when treating other parts of the body. 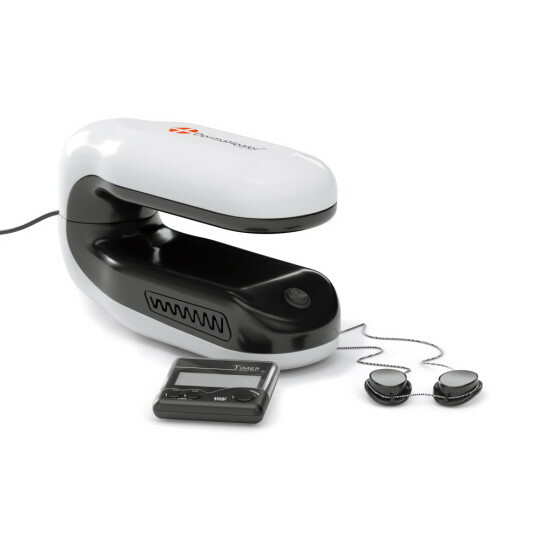 It is lightweight, portable and is powered by the AC adapter which comes with the product. Also included are UV goggles for eye protection. 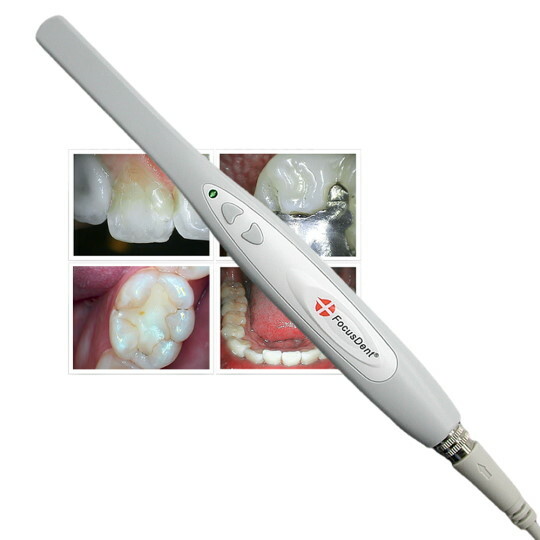 DermaHealer has an integrated LCD timer for easy treatment cycle programming. It guides treatment time and assures accurate dosage. Treatment can be as little as 4 minutes 3-4 times a week for each area treated. To use it simply place it against the affected area. Positive results have been seen in as little as one week, however results do vary between individuals and severity of condition. We recommend that you consult your dermatologist for full treatment advice before use. DermaHealer UVB lamp has already helped thousands of patients across the world to treat their psoriasis. 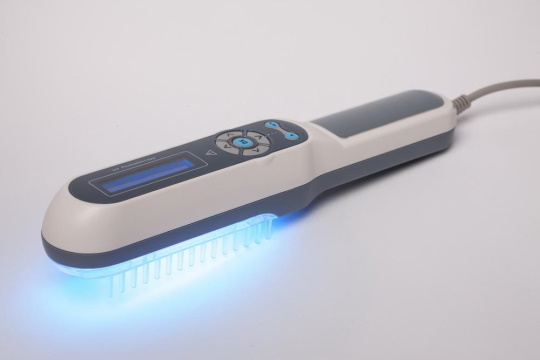 Although designed for consumer at-home therapy, the device is also used by many professional dermatologists, clinics and hospitals across the globe. The device has passed the most stringent laboratory safety tests and is FDA (assigned 510(k) Number: K132643) and CE certified as a medical device. With DermaHealer UVB Narrowband phototherapy lamp you can be sure to achieve an effective treatment with minimum discomfort. 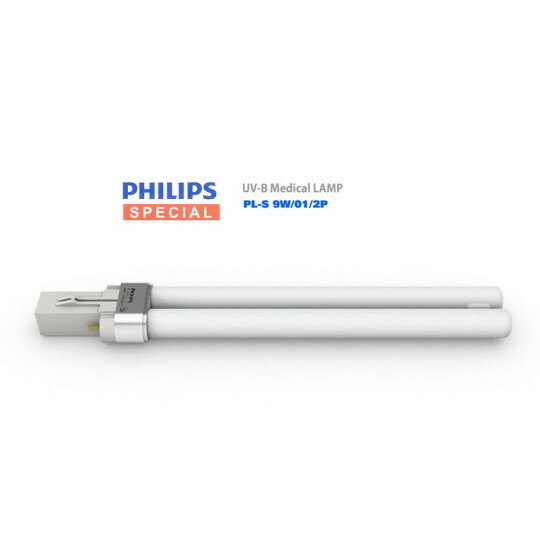 Order the most affordable and versatile UVB Narrowband lamp today! DermaHealer UV-B Phototherapy Lamp for Psoriasis, Vitiligo, Eczema cured my vitiligo on my face. I have had the device for a month now and my moderate to severe psoriasis is on the retreat. I am glad that I now have an alternative to expensive light treatments or taking prescriptions at the doctors office. Thanks again!